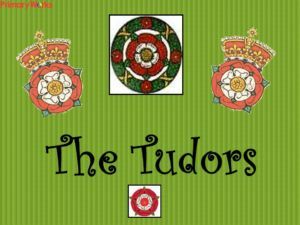 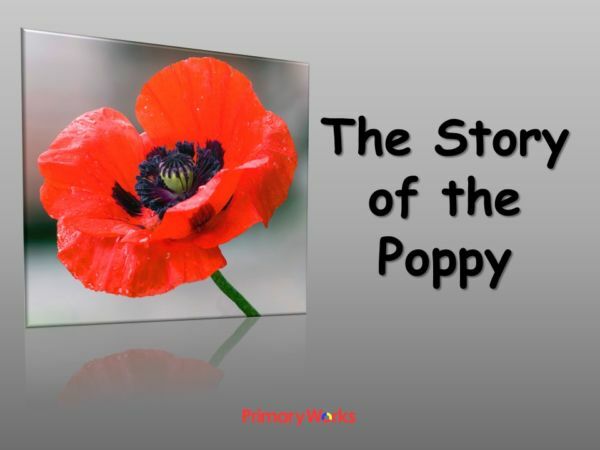 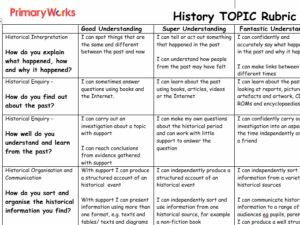 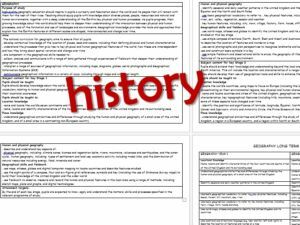 Download this 13-slide PowerPoint about Remembrance and the Story of the Poppy which explains why the poppy is the symbol of remembrance and how the first poppies were made. 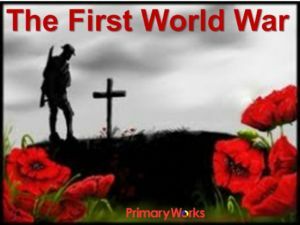 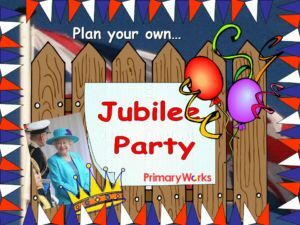 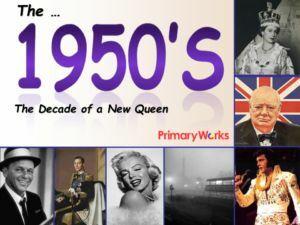 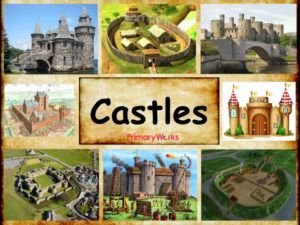 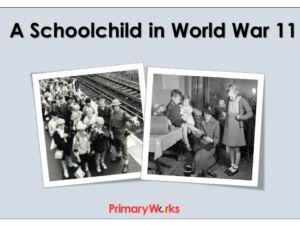 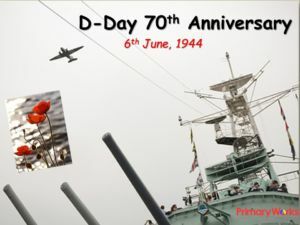 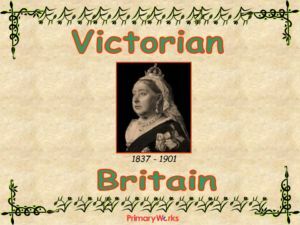 This is a thought-provoking PowerPoint suitable for a KS1 or KS2 assembly as it leads children to think about what remembering our armed forces and their sacrifices really means. 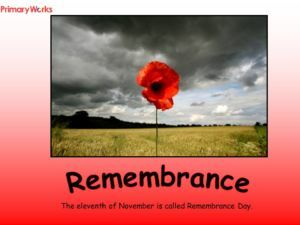 Read the poems, “In Flanders’ Fields” and ‘Poppy Poppy’ together and reflect on this important date in our calendar.